Want to go on an epic holiday? Got a wedding to pay for? Been hit by a sudden medical bill? If so, you might be thinking about taking out a personal loan – and wondering who’s offering the cheapest personal loans in Australia are right now. First, the cheapest personal loan won’t necessarily be the best personal loan for your situation. Second, you might not qualify for the cheapest personal loan. Third, it might actually be better not to get the personal loan in the first place. There are dozens of personal loan lenders in Australia, so it can be tough to keep track of who’s offering what. The good news is that we’ve crunched the numbers for you. The average interest rate for all the personal loans listed on RateCity was 11.89 per cent at the end of February. Time for a reality check: a lot of borrowers aren’t able to qualify for low-rate personal loans. Lenders are allowed to discriminate on the basis of credit history, which means they tend to offer the lowest interest rates to borrowers with the strongest credit history. By contrast, you’re likely to be charged a higher interest rate if you’ve got a weaker credit history. You can use the Personal Loan Marketplace to check your chance of approval and get personalised rate estimates. Don’t worry – it won’t affect your credit score. Before comparing personal loans for holidays, weddings or medical bills, it’s worth asking whether a personal loan is in your best interests. There’s no right or wrong answer: it all depends on your individual situation. Remember, though, that when you take out a personal loan – even a low-rate personal loan – you’re effectively buying money. Could you delay your holiday so you can pay for it out of your savings? Could you find ways to reduce the cost of your wedding? Could you ask your medical provider to extend the deadline for your bill? If you’re still interested in exploring your personal loan options, click the Personal Loan Marketplace button below. The right loan can help you renovate, but before you get there, take a moment for yourself and work out what you’ll do differently with these handy apps. 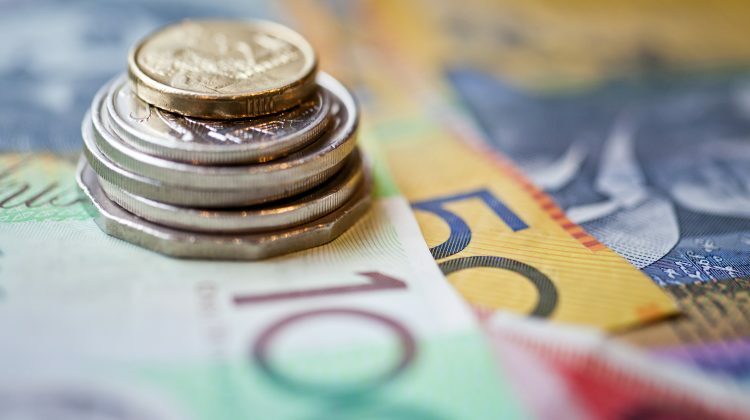 The number of personal finance commitments fell from October 2018 to November 2018, according to the latest figures from the Australian Bureau of Statistics. Personal loan interest rates have climbed over the past year, although it’s still possible to get loans for under 6 per cent. A range of customer-owned institutions are significantly undercutting the big four banks, according to a new analysis of personal loan interest rates.